Zimbabwean music superstar Jah Prayzah has just celebrated a career milestone and an achievement for local music. His video for the hit Watora Mari which is a collaboration with Tanzanian superstar Diamond Platnumz has recorded over 1 million views on YouTube. Jah Prayzah shared a celebratory video on social media yesterday (on the 29th of August) thanking his fans for the support in reaching this figure. 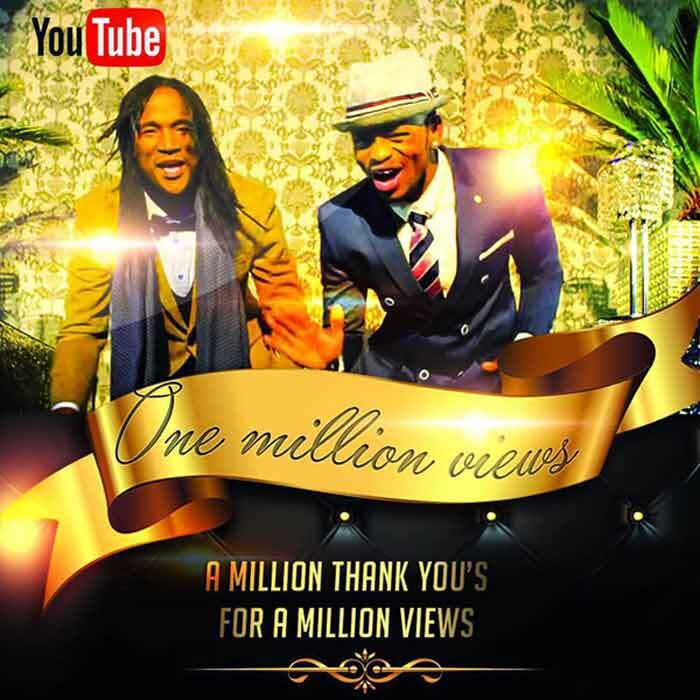 Taps Mugadza’s video took 17 days to get to 1 million views while Jah Prayzah has hit the 1 million mark in 18 days. These numbers show how local content can have a major appeal online, something that will hopefully inspire other local artists to improve their efforts to use the internet for the generation of interest in their work. Thanks for pointing that out. We have since updated our article to reflect that. Dai ari ma sales ?